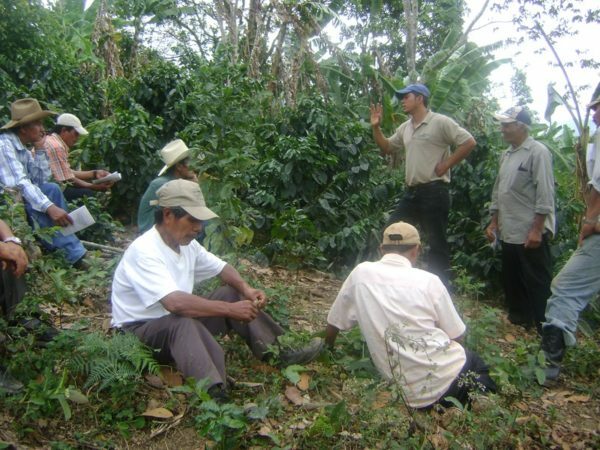 Flor de Cafe is an agricultural and services cooperative founded in 1996, currently with more than 1,500 members. 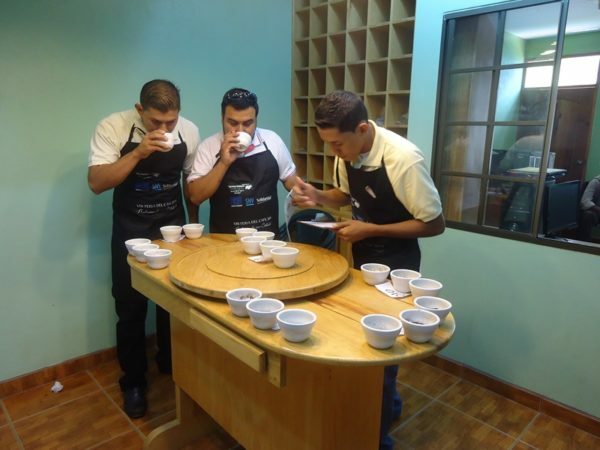 Coffee from Flor de Cafe is grown to the standards implemented by the cooperative and goes through a quality inspection at the collection stage to make ensure that the vehicle used to deliver the coffee, as well as the baskets and sacks that were used, are clean. Delivery is done on the same day to avoid weight loss and fermentation. 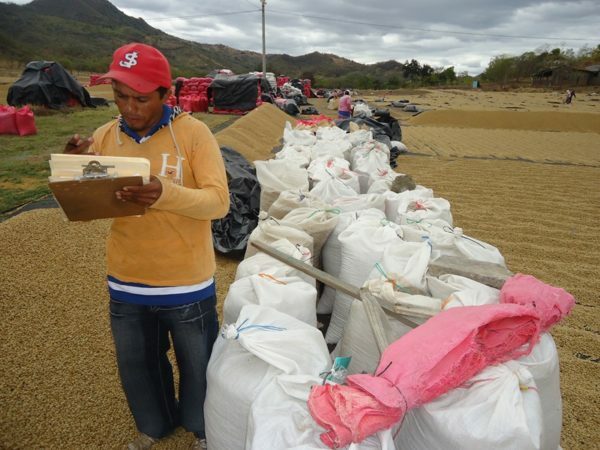 All coffee production collected by small producers is transferred to the coffee collection centers of the Cooperative and then transported to the benefits of dry to achieve a maximum of 12 percent and a minimum of 10 percent moisture for storage and achieve the desired quality. 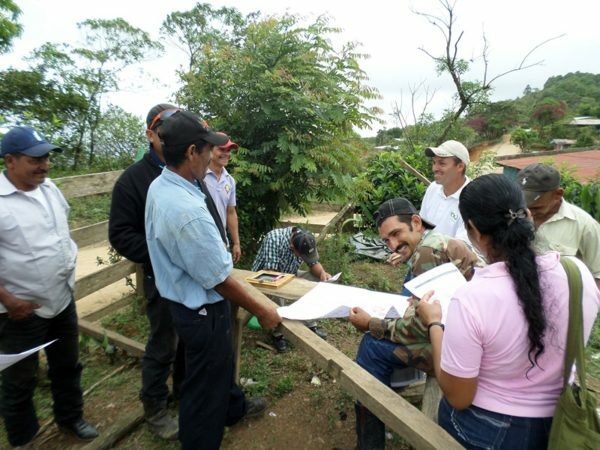 The cooperative's vision is to provide quality services to its coffee-producing members such as training, education and sharing good social and environmental practices. 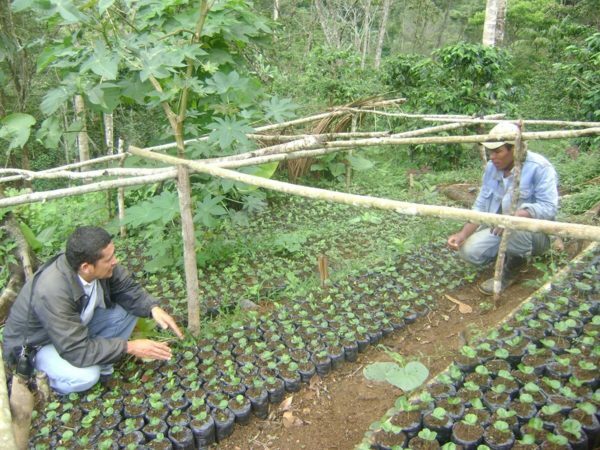 Flor de Cafe is committed to supporting its members with technical assistance, increasing production levels and improving the sustainability of their productive units. 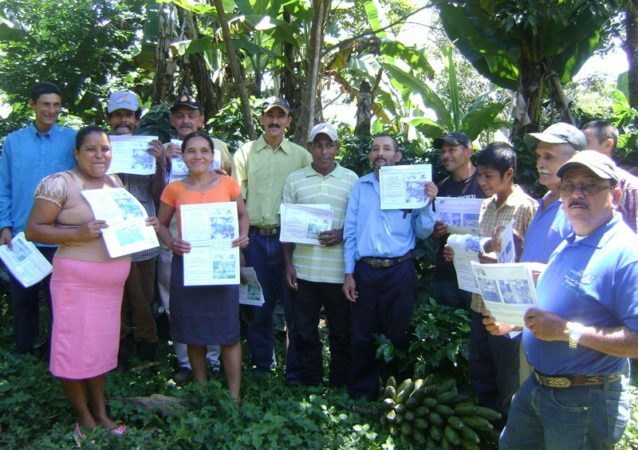 Training is considered an important tool for the orientation of families dedicated to the cultivation of coffee aimed at caring for the environment, the implementation of organic certification and Fairtrade standards, and good agricultural practices. 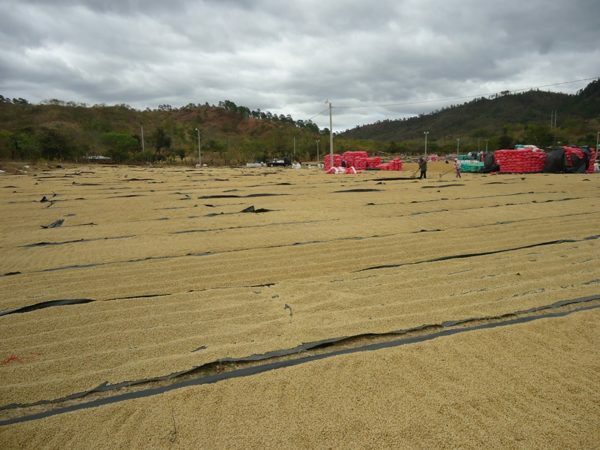 Pulpers and drying boxes are regularly delivered to producers and are an example of support during the wet-processing stage. Flor de Cafe provides support in other areas outside of the coffee processing as well, such as through scholarships for children of low-income coffee producing communities and delivering school materials and sports equipment to rural schools in the municipality of Murra.